Office open 9am -5pm . 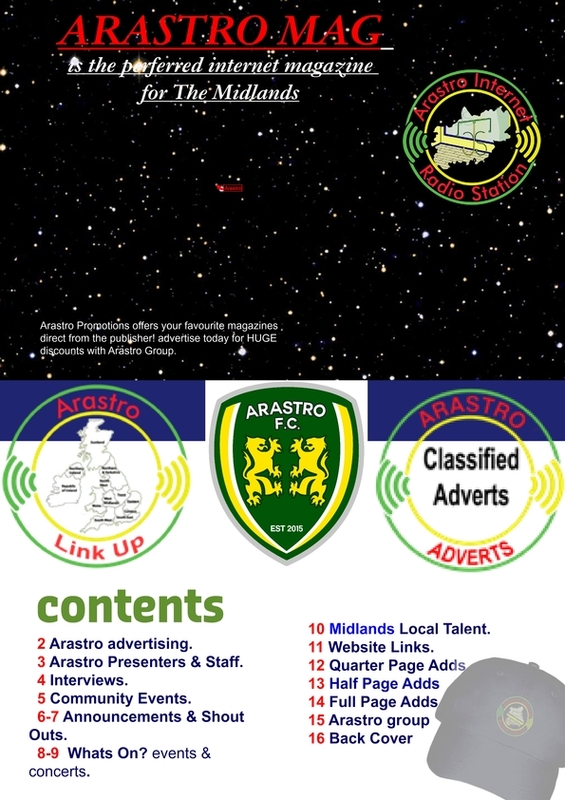 ARASTRO F.C FOOTBALL HOME PAGE. 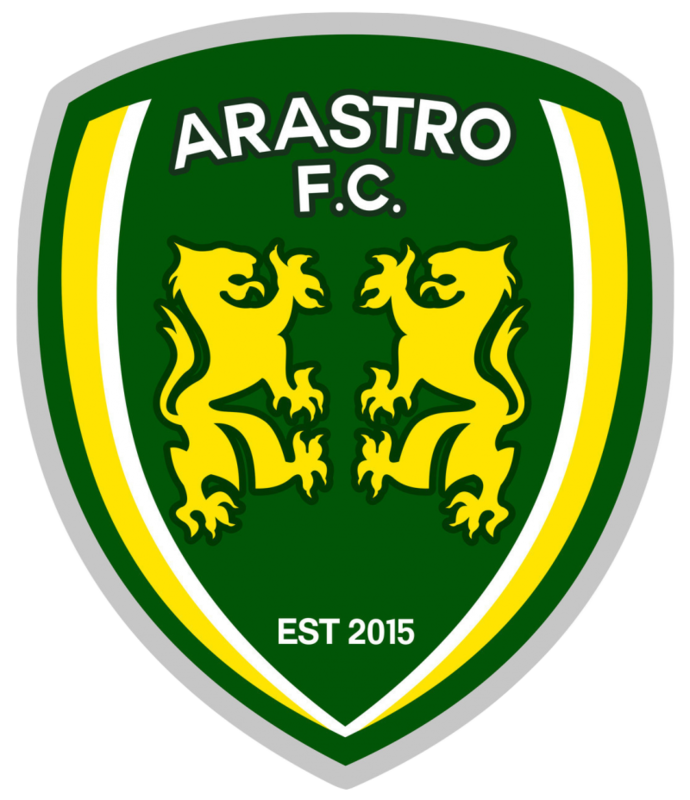 Arastro F.C recorded games and interviews. 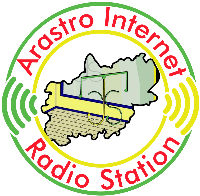 WELCOME TO ARASTRO RADIO STATION WEBSITE. Providing live music from The Midlands using the world wide web to reach people to tunein around the world. 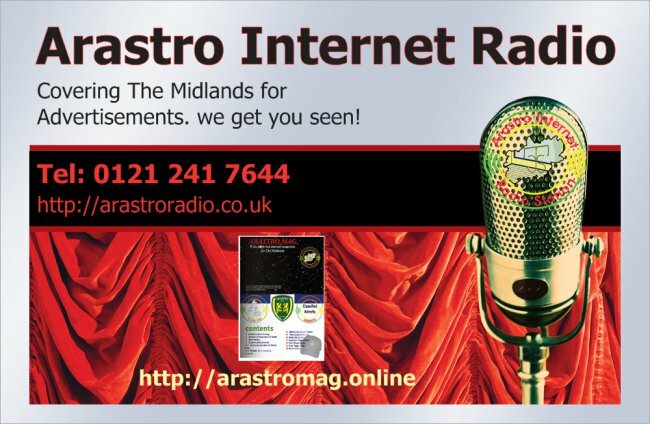 Arastro Radio Calendar Whats On Now!!!! Copyright 2015 Arastro Internet Radio All rights reserved.